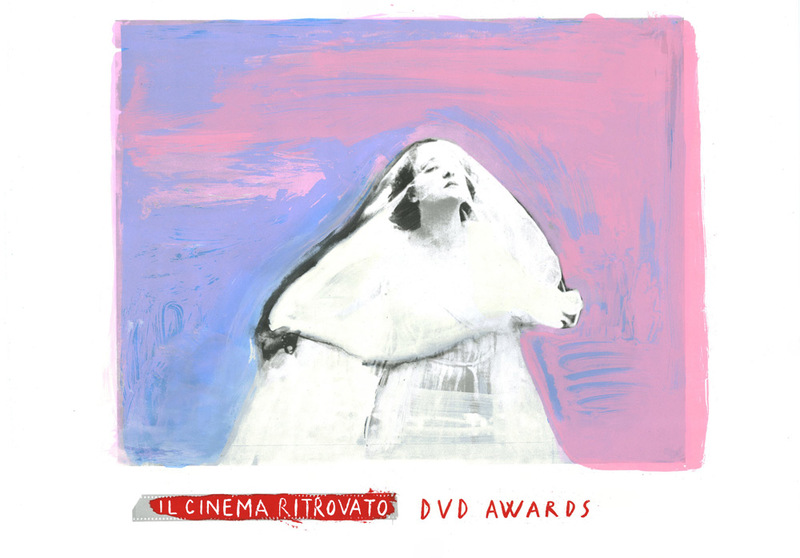 Fondazione Cineteca di Bologna and Mostra Internazionale del Cinema Libero are organizing Il Cinema Ritrovato Festival, which is promoting Il Cinema Ritrovato – DVD Awards. The competition is open to films released in Dvd and Blu-Ray and will take place during the 30th edition of Il Cinema Ritrovato Festival (from June 25th to July 2nd, 2016 – Bologna, Italy). The award aims to encourage and give visibility to quality home entertainment Dvd and Blu-Ray from around the world. The competition is open to Dvd and Blu-Ray released between March 2015 and March 2016 of important films made prior to 1986 (at least thirty years ago) and thus generally in line with the festival’s theme. The awards are divided into five categories: Best Dvd, Best Blu-Ray, Best Special Features (bonus), Best Rediscovery of a Forgotten Film, Best Series/Best Box.